How often should mattresses be cleaned?A.Mattress cleaning should take place at least one time each year especially if you have been diagnosed with allergies, then you should consider professional cleaning more often. Q. 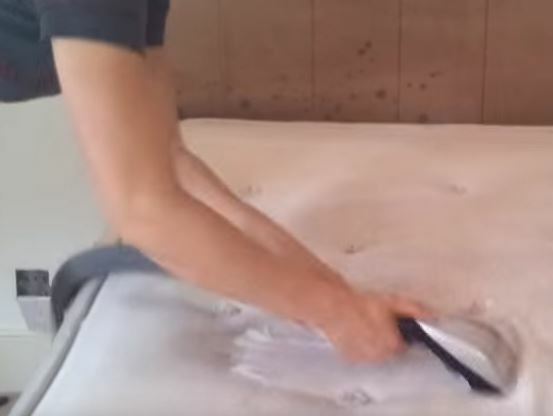 Why just vacuuming my own mattress will not get the job done? A. Traditional household vacuums do not strong power to remove the resilient dust mites and other harmful debris that are embedded in the mattress. Vacuums do not utilize the important sanitizing properties of cleaning solutions. All mattresses requires sanitizing. Q. How long does the professional cleaning process take?A. It really depends on a few different factors like the size of the mattress. Mattress cleaning can take about fifteen to twenty minutes for a single and up to about thirty minutes for a double. Queen and king size mattresses can take as long as an hour to properly clean them. Q. Will there be any mess to clean after you finish? A. No. You all you need to do is wait for it to dry, then you can make your bed. Q. Can cleaning the mattress cure my allergy? A. Mattress cleaning will only help to reduce the severity and frequency of they symptoms and of allergies. Some customers state that their allergy disappears completely. Q. Is there dust mite season like pollen or molds? A. The dust mite season is higher in the summer because of the warmth and higher humidity. If you think your mattress needs cleaning, then you should contact us at Elkhart Carpet Care for the best mattress cleaning in your area. We also serve surrounding cities. 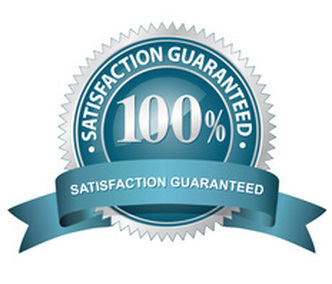 We provide our clients a great guarantee that they can rely on. We guarantee clean. We know the importance of sleeping on clean mattresses. You can improve your health and home environment by getting your mattresses cleaned by us. No other company can beat our local mattress cleaning services. Urine on mattresses can also cause a bad odor in the home and lead to health issues. Our cleaning experts can give our clients excellent tips and advice on how they can wash their mattresses. Online mattress cleaning services reviews have rated us excellent. Contact our company right here in Elkhart, IN by filling out the short form or just give us a call and we can offer you timely response and convenient flexible appointments. We offer affordable mattress cleaning package deals. You may choose to have just one mattress cleaned or have them all cleaned. Once you have received our services, then you can submit your own online review to share your professional mattress cleaning experience with others and help them decide if they need our services as well. If you have been searching for mattress cleaning services for your home or business, then you have certainly come to the right place. Choosing to professionally clean your mattress will allow It to deliver you long lasting use. Mattress cleaning will also remove discolorations, stains and all the ugly spots. Get your mattress cleaned by us for the best low price and get a good healthy night of sleep.